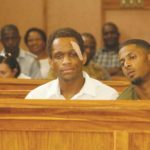 A LACK of proper planning on the part of a murder accused American man in his bail application led to the matter being struck from the court roll. Marcus Thomas came to court on Wednesday without seemingly consulting a lawyer when he said he would, for his formal bail application. Last week, he informed Judge Petrus Unengu that he would be seeking the services of a private lawyer to assist him in getting bail. According to him, the lawyer that he approached could not assist him and that he needed additional time to prepare for the bail application, although he could not tell the court exactly which lawyer he approached. Thomas, along with his co-accused, Kevin Townsend, has been accused of killing Andre Heckmair in 2011. He is representing himself after the Directorate of Legal aid said it would no longer accord him a lawyer, due to the number of lawyers he has had in the past and his unattainable instructions. Thomas and his co-accused are infamously known for using delay tactics since their incarceration in 2011. In 2014, he attempted a botched jail-break and claimed to have suffered a neurological disorder while attempting to escape from the correctional facility. 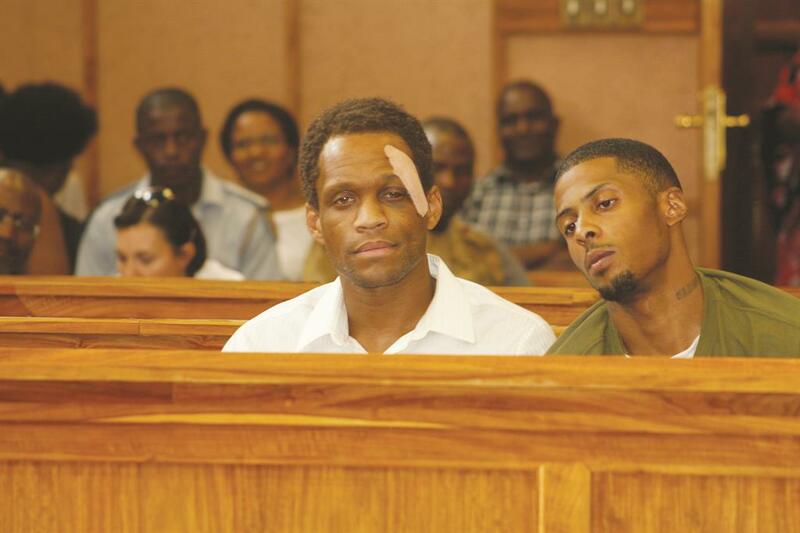 The duo’s trial will resume on 15 April before judge Christie Liebenberg.